February 2, 2011 in Uncategorized. First Australia looses the Asian Soccer final, then a monster typhoon? You guys can’t catch a break. Hope everyone is okay in your world. 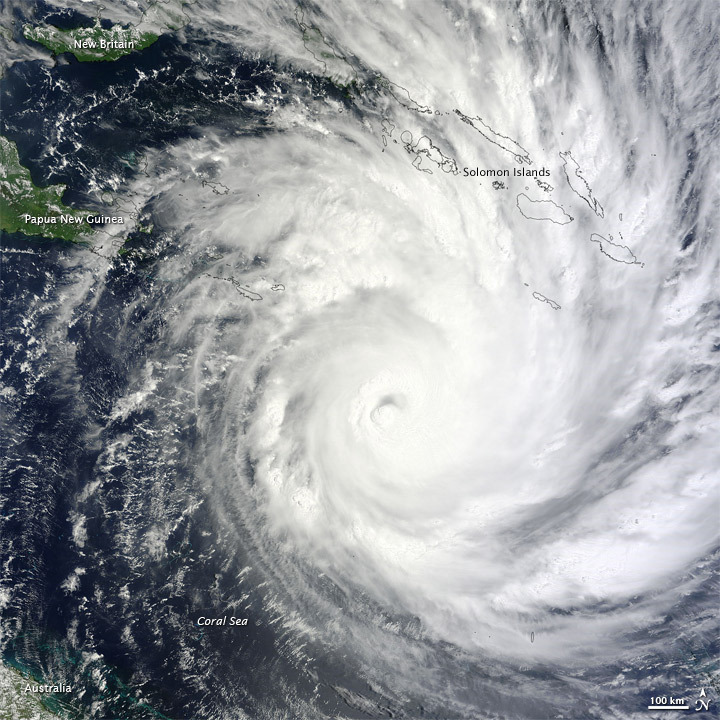 Thanks fellas – While it was still very serious, Cyclone Yasi lost quite a bit of puff by the time it hit the shore. At least the Cyclone was predicted, unlike the Asian Cup Final!